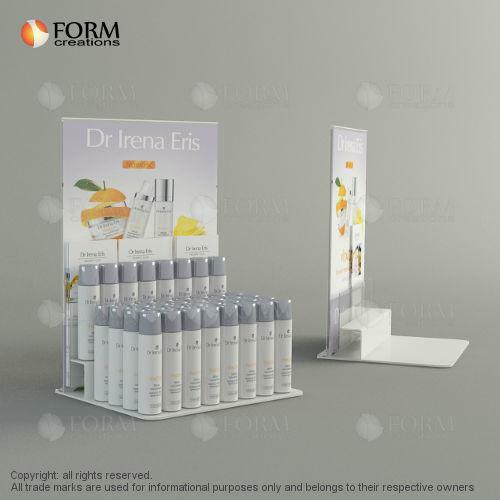 FORM CREATIONS, Árusítóállványok, boltok felszereléséhez, Reklámállványok, kiállítási, display stands manufacturer, az EUROPAGES oldalakon. 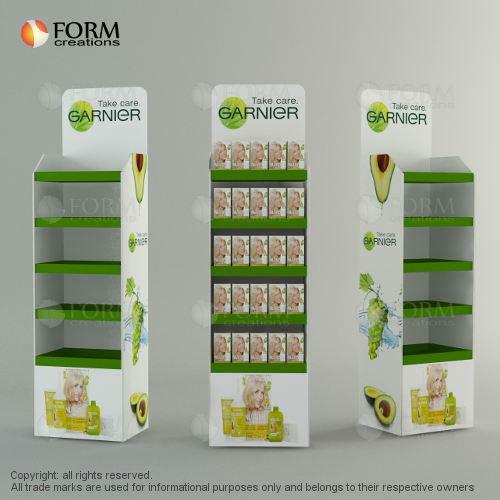 Manufacturer and distributor of sales support products and promotion of the product - POSM (sale support materials). Comprehensive business customer service: preparation of an individual graphic design and technological solution, production and execution, delivery to customers throughout Europe. 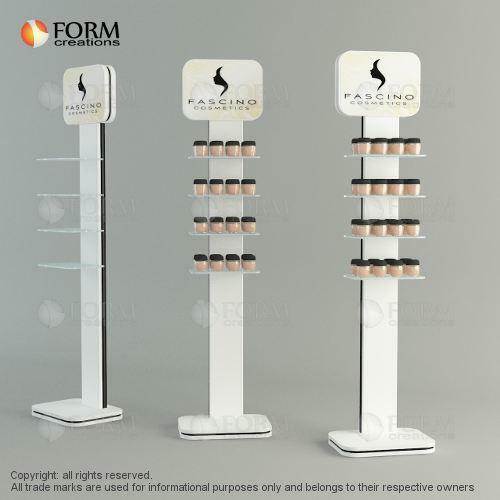 Various kinds of displays, racks, display stands etc. made from a wide range of materials with rich design effectively influence on the increased visibility of your brand.